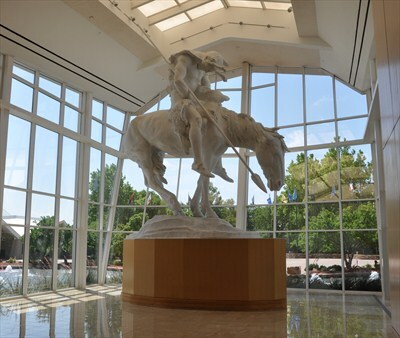 The National Cowboy & Western Heritage Museum is a museum with more than 28,000 Western and American Indian art works and artifacts. 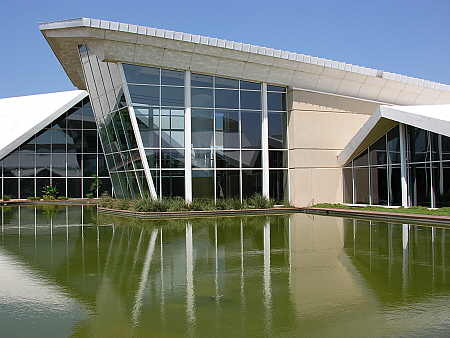 It was established in 1955 as the Cowboy Hall of Fame and Museum. 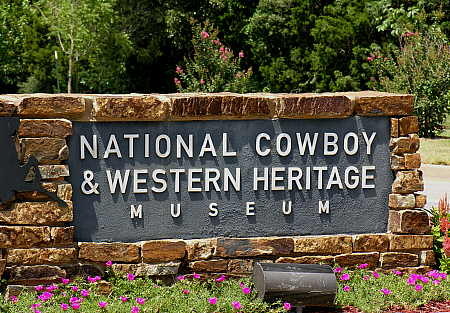 National Cowboy and Western Heritage Museum boasts an impressive collection of Western works. But there are also historical galleries that cover a variety of topics such as the life of a working cowboy and the history of the American rodeo.